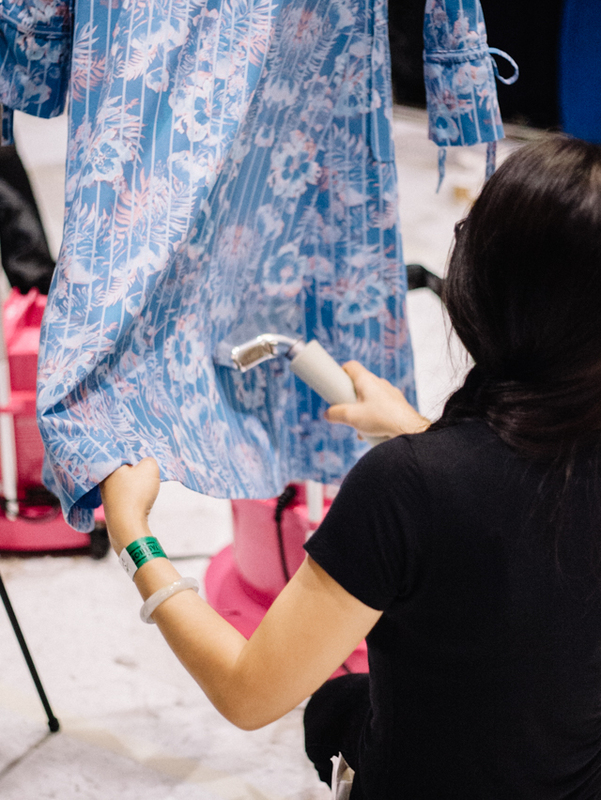 THERE'S NOTHING WORSE THAN AN UNSIGHTLY WRINKLE TO THROW OFF YOUR WHOLE LOOK AND AT FASHION SCOUT, OUR DESIGNERS KNOW THIS. 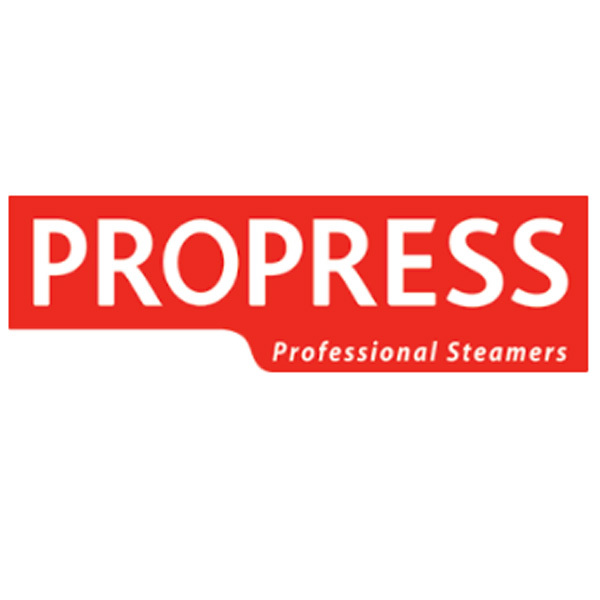 TO KEEP ALL THE COLLECTIONS IN PRISTINE CREASE-FREE CONDITION, OUR SPONSORS PRO PRESS WERE ONCE AGAIN POSITIONED BACK STAGE, ALWAYS READY FOR A LAST MINUTE STEAM. WITH THEIR GREAT QUALITY AND EFFICIENCY, WE ARE ETERNALLY GRATEFUL TO PROPRESS FOR BRINGING OUT THE BEST IN FASHION SCOUT'S DESIGNER'S COLLECTION WHETHER THEY BE SILK, LACE, COTTON OR TULLE.